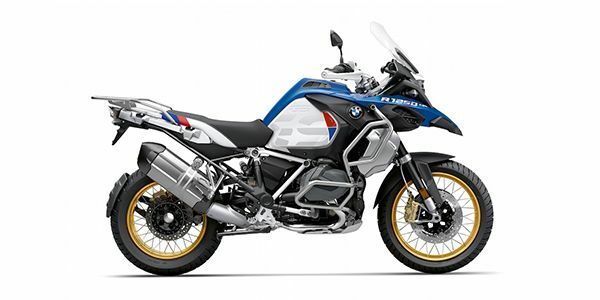 BMW R 1250 GS Adventure prices start at Rs. 18.25 lakh (Ex-Showroom). BMW R 1250 GS Adventure is available in 2 variants . Long tour suspension and comfortable feels.